"Social Media has simultaneously enhanced book criticism and turned it into a stinking, rotting cesspool of garbage." This week we spoke to writer, editor, and critic, Maris Kreizman. Maris Kriezman: Self-Help by Lorrie Moore. I would use it to do a line-by-line study of how and why fiction is more useful and expansive and valuable than any actual self-help books. 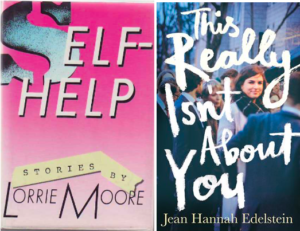 MK: The fact that Jean Hannah Edelstein doesn’t have an American publisher for her charming and wise memoir is a travesty. Recently published by Picador in the UK, This Really Isn’t About You pushes all the right buttons—I laughed, I cried, I underlined, I sighed, I contemplated my own mortality. MK: Much like when I was a book editor, people seem to think that all I do is read books all day. I wish. MK: As a woman who has found some of my most favorite people as well as my worst enemies through social media, I’m confident in saying that it has simultaneously enhanced book criticism and turned it into a stinking, rotting cesspool of garbage. Access to authors and critics is unprecedented. It is cool as hell that I can follow and interact with people whose opinions I care about. I like how I can tweet book recommendations to my 35,000 Twitter followers in an easy, succinct way (obviously this shouldn’t replace thoughtful, in-depth criticism). 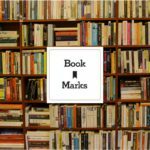 I’ve also heard that some publishers are using Goodreads ratings to determine their marketing budgets for some titles and I’m horrified. The reading public has more of a critical influence than ever before, isn’t that great? Now look at how many Amazon and Goodreads reviews contain the word “meh” and tell me if that’s a good thing. MK: I’m drawn to writers who cover multiple artforms including books because I think they have an eye for how books fit in with the rest of popular culture. Jia Tolentino of The New Yorker, the entire culture desk at BuzzFeed under Karolina Waclawiak, Linda Holmes of NPR, Rachel Vorona Cote, Jaime Green, Michael Schaub, Rumaan Alam, and Parul Sehgal always. Also, Electric Literature has lately been posting some of the best critical essays around. 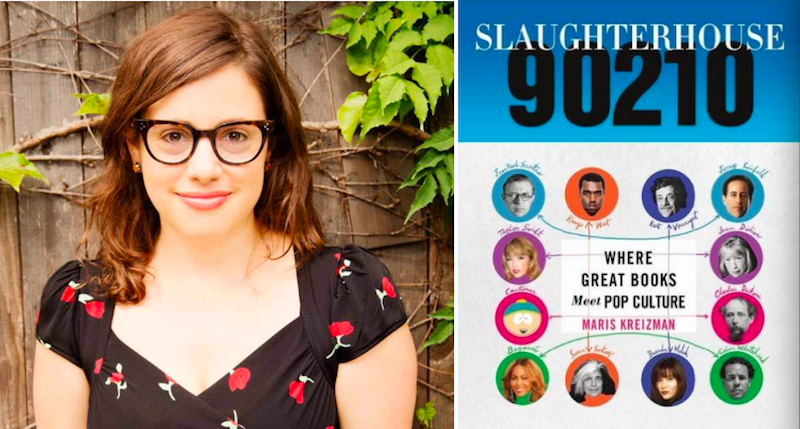 Maris Kreizman is the creator of Slaughterhouse 90210, a blog and book (Flatiron Books, 2015) that celebrates the intersection of literature and pop culture. She is a writer and critic whose work has appeared in the New York Times, the LA Times, Vanity Fair, BuzzFeed, The Toast, The Hairpin, The Cut, Vulture, Esquire, GQ, OUT Magazine, and more. She was previously the editorial director of digital content at B&N.com, and a publishing outreach lead at Kickstarter, as well as a former book editor (Free Press/S&S) and editorial director of Book of the Month. She lives in Brooklyn with her husband, her dog, and her books.